Its latest version, 1.8, can be freely downloaded or built from source, and comes pre-loaded with several models, tutorials and a complete on-line documentation. GAMA has been developed with a very general approach and can be used for many application domains. Some additional plugins had been developed to fit with particular needs. Some training sessions about topics such as “urban management”, “epidemiology”, “risk management” are also provided by the team. Since GAMA is an open-source software that continues to grow, if you have any particular needs for improvement, feel free to share it to its active community ! Thanks to its high-level and intuitive language, GAMA has been developed to be used by non-computer scientists. You can declare your species, giving them some special behaviors, create them in your world, and display them in less than 10 minutes. 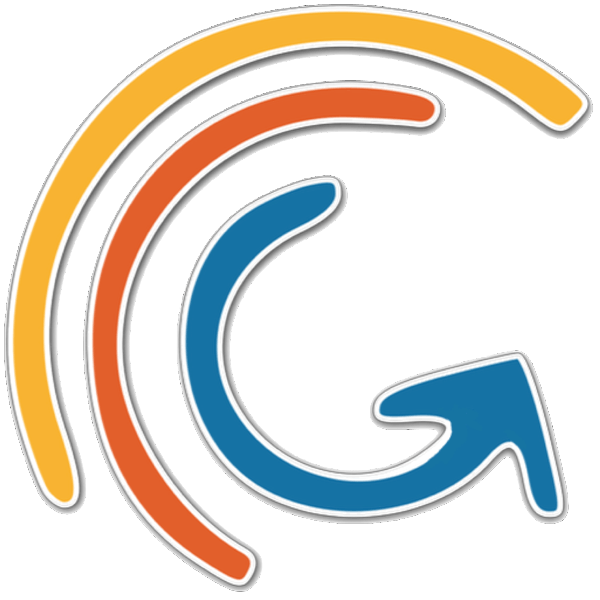 GAML is the language used in GAMA, coded in Java. It is an agent-based language, that provides you the possibility to build your model with several paradigms of modeling. Once your model is ready, some features allow you to explore and calibrate it, using the parameters you defined as input of your simulation. We provide you a continual support through the active mailing list where the team will answer your questions. Besides, you can learn GAML on your own, following the step by step tutorial, or personal learning path in order reach the point you are interested in. GAMA (GIS Agent-based Modeling Architecture) provides you, since its creation, the possibility to load easily GIS (Geographic Information System). You can import a large number of data types, such as text, files, CSV, shapefile, OSM (open street map data), grid, images, SVG, but also 3D files, such as 3DS or OBJ, with their texture. Some advanced features provide you the possibility to connect GAMA to databases, and also to use powerful statistical tools such as R.
GAMA has been used in large-scale projects, using a great number of agents (up to millions of agents). GAMA provides you the possibility to have multiple displays for the same model. You can add as many visual representations as you want for the same model, in order to highlight a certain aspect of your simulation. Add easily new visual aspects to your agents. Advanced 3D displays are provided: you can control lights, cameras, and also adding textures to your 3D objects. On the other hand, dedicated statements allow you to define easily charts, such as series, histogram, or pies. During the simulations, some advanced features are available to inspect the population of your agents. To make your model more interactive, you can add easily some user-controlled action panels, or mouse events.